So I went looking for my fuel filter and wound up a bit confused.. Hopefully someone can point me in the right direction. The silver cylinder on top of my fuel tank spins freely (What is that thing)? The clamp on orange hose is so far down?? Not sure how that happened unless someone forgot to push it back up? I plan on moving it up. The black wire is not connected to this silver cylinder? It should be connected but what is it? Fuel gauge works just fine. The orange hose (fuel line?) is pushing the cylinder backwards and I believe forcing the wire of the thing. I'm thinking I should cut it a bit shorter so it fits. Also, where is my fuel filter? The black wire is a ground wire, reconnect it to the blade on the silver knob. This is your fuel pump assembly. If it’s working and not leaking then no reason to mess with it. Ahh its one whole unit.. I was looking for the fuel filter. 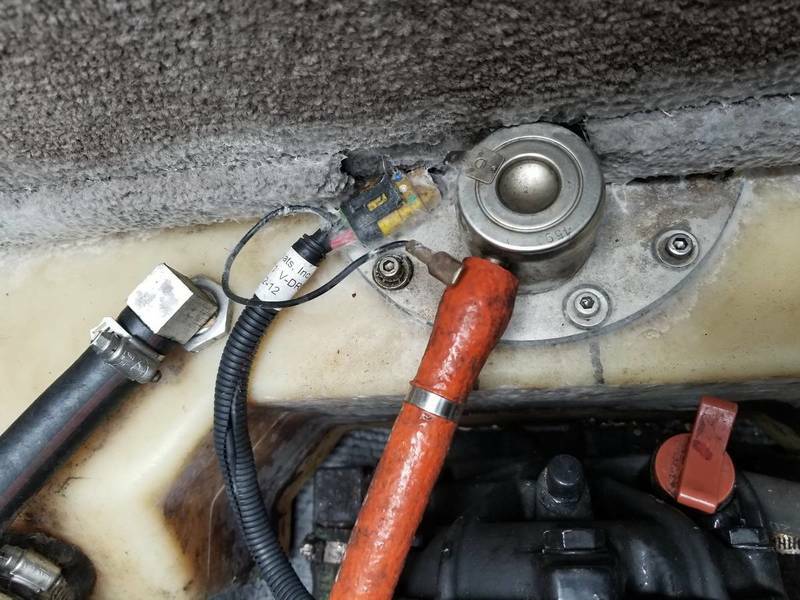 I’m not sure where the fuel filter is, A few years ago I helped a friend take one of those units apart and replaced the fuel pump in a MC X23?, I think the MC unit had a permanent filter. I thought the same thing you did regarding the orange house and the strange clamp, IIRC the clamp has a tail on it which holds the hose in place. It looks like a Gen 3 fuel pump. 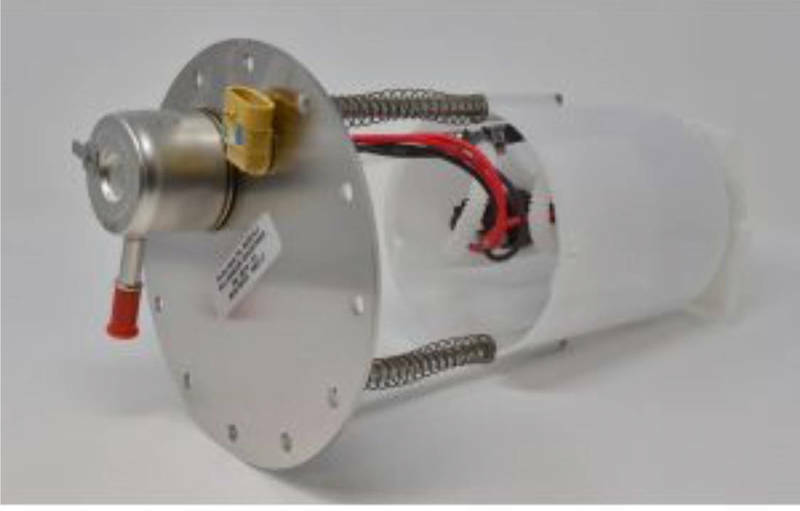 With the Gen 3 fuel pump assembly you'll have a combined regulator / filter which can't be serviced - https://www.bakesonline.com/images/MediaLibrary/MalibuFuelDeliverySystem.pdf. At the bottom of the assembly there are two filter socks which should be replaced every 300 hours or 3 years. I looked at mine at 250 hours and replaced them at 450. There wasn't any change in condition over the time span. I just replaced this on my 2008 VTX and spent more time removing the rear seats than I did with the pump. I just spent 460 on that pump. There is a grommet between the regulator and the plate. Mine was torn and I can't seem to get another. Waiting on bakes,malibu,and millennium. Part number is gr0000578. Carefull changing the fuel filter.